Following the International Conference on Population and Development (ICPD) in 1994 Sexual and Reproductive Health and Rights (SRHR) became an integral part of the human rights framework. 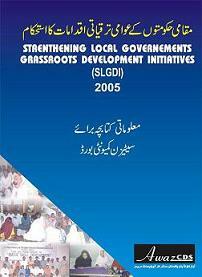 However, despite the lapse of over two decades since Pakistan signed the ICPD Plan of Action, the country’s SRHR indicators remain poor. 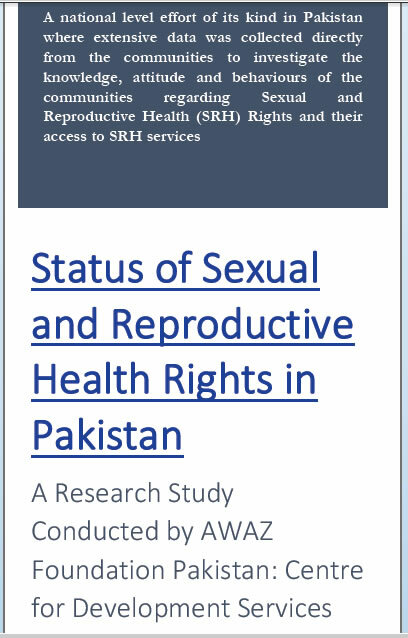 Pakistan’s performance vis-à-vis SRH Rights is especially significant in view of the fact that it is the sixth most populous country in the world with more than 60% of its population consisting of citizens under 24 years of age. 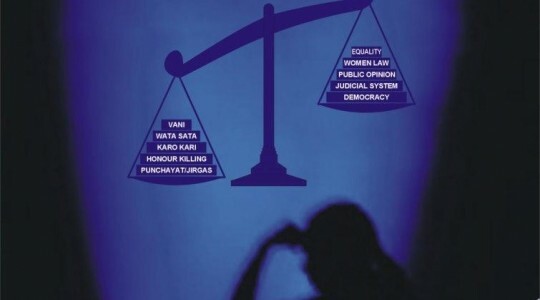 However, despite international commitments and a sizable population that indisputably has sexual and reproductive health requirements, there has never been a comprehensive effort, either by the state or the non-state actors to understand these needs, identify the gaps and address the issues that are responsible for the country’s dismal SRHR indicators. 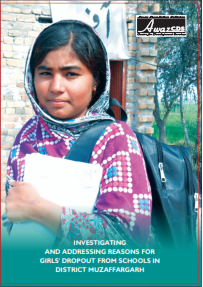 The research in hand is then the first effort of its kind in Pakistan that assesses the needs and gaps vis-à-vis the sexual and reproductive health and rights of the citizens, especially the overwhelming population of the country’s young people.